Welcome to Viva Driving School Manchester. 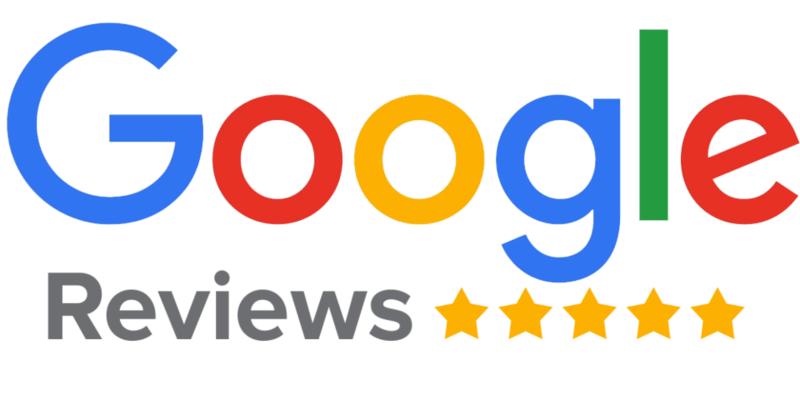 As well as having a high pass success rate on the driving test, we have hundreds of genuine 5-star🌟🌟🌟🌟🌟 reviews on google from past clients for our driving school. 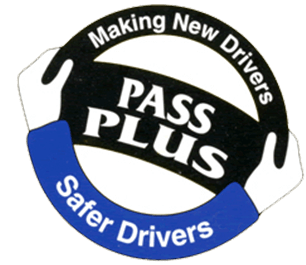 For qualified drivers who feel they need a boost in confidence or who simply wish to update & improve their driving skills, we offer Pass Plus, Motorway, and Refresher Lessons. 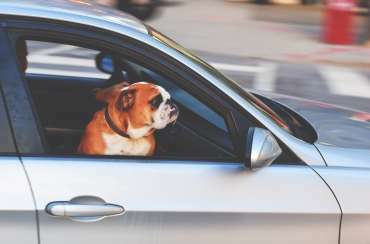 If you’re nervous, or anxious about learning to drive, our friendly team of experienced driving instructors will put you at ease. 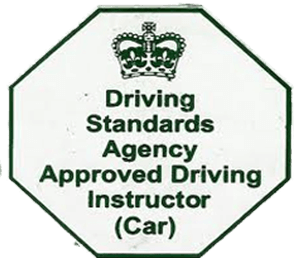 We offer beginners driving courses, driving lessons for part-trained pupils as well as people who have failed the driving test recently & want further help & do a short intensive course in getting the UK driving license. 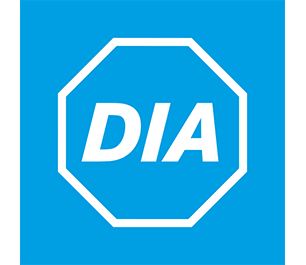 Viva Driving School Manchester is your perfect choice for driver training. We offer the following services for all drivers including students, new adult learners and existing drivers with revoked licenses. Reliable / 95% of our learners Passed within 35 hrs or less. 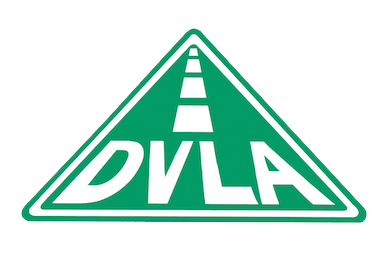 Why choose Viva driving school for your driving lessons in the Manchester area? 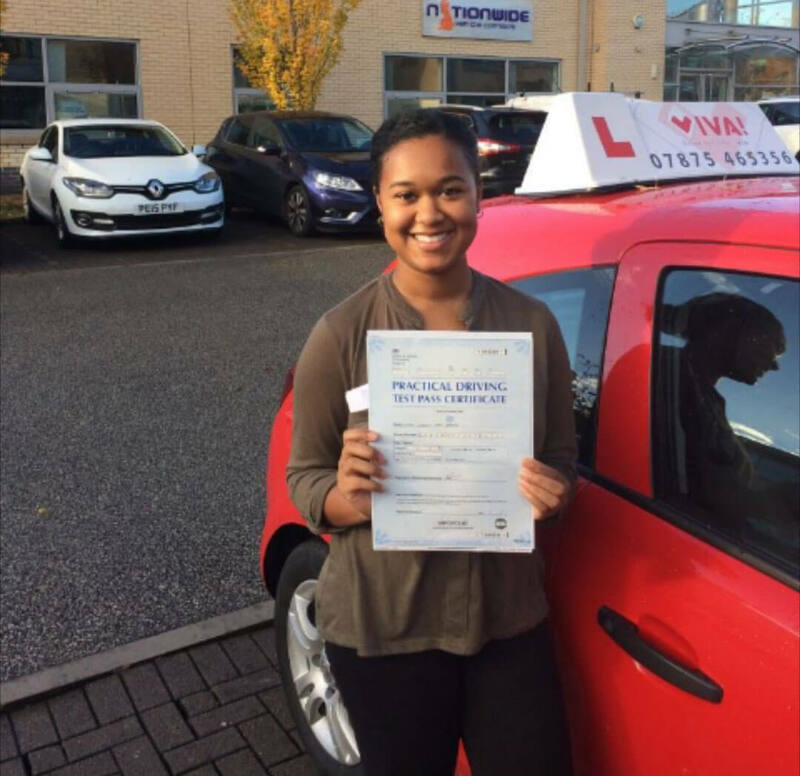 Our goal at Viva driving school Manchester is to help you succeed and pass your driving test first time! Great value for money driving Lessons in Manchester with fantastic high pass rates. Flexibility : pass in 1 or 2 weeks on an intensive driving course or pace yourself with regular weekly lessons. 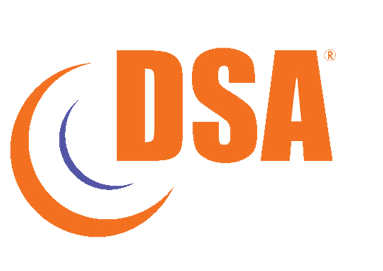 Our DVSA Approved, fully qualified Driving Instructors will be dedicated to offer you one to one driving tuition that is tailored to your own specific needs. It’s really important that you get driving lessons that suits you as an individual. 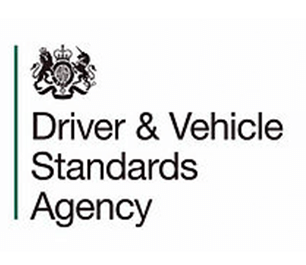 We follow the dvsa syllabus & focus on a client centered learning approach, which sets out a way of teaching people the skills, knowledge and understanding they need to be a safe and responsible car or light van driver. We are here to help you with your with your theory test every step of the way. Lessons to suit your schedule 7 days a week, pick up & drop off from Home, work, college or university. If you are looking to start driving lessons for the first time or looking for an intensive course driving in Manchester we can help. Contact us here. Get the perfect present for Family & friends. Your can personalise you gift card or we can leave it blank for you to fill out. Simply purchase the number of hours online & E-mail your request. All orders are dispatched within 24hrs and usually delivered to you within 3 working days. 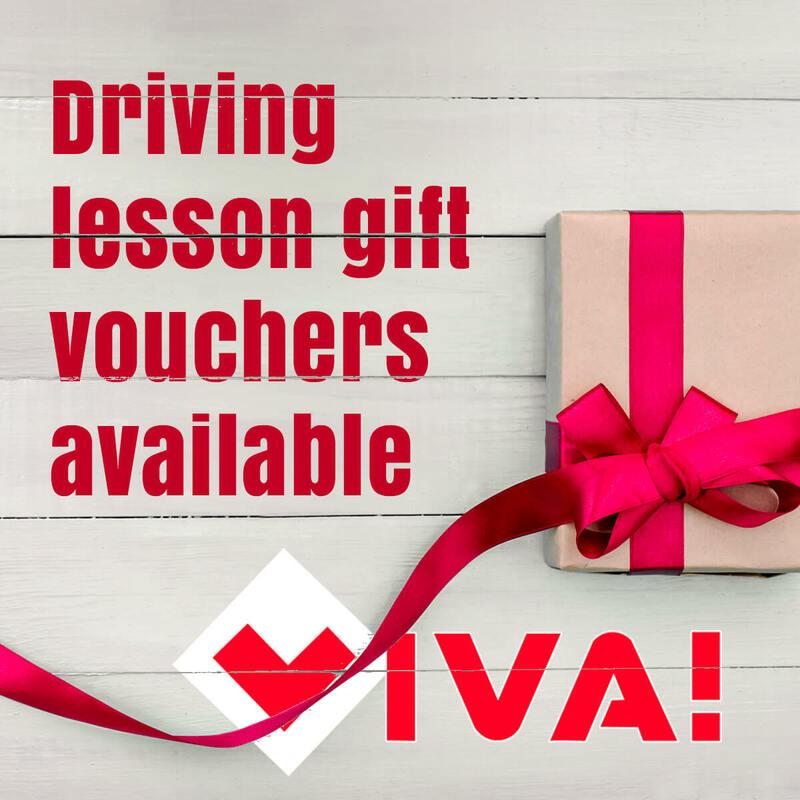 Gift card packages from 5 to 40hrs are valid for 12 months & can be used for an intensive driving course or weekly driving lessons. If your looking to pass your driving test in Manchester, have a look through some of the common reasons why people fail. 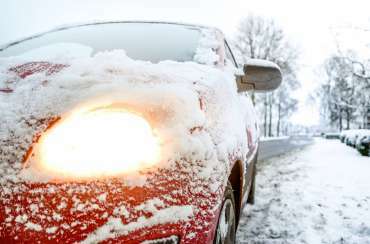 Do the basics deice/clean windscreens, windows & lights as necessary. It’s tempting to drive off with barely a peephole on your windscreen when running late but this is potentially dangerous, as you may not notice pedestrians waiting to cross the road at a zebra crossing or other hazards. Be safe wait until all the glass is clear before you drive off. It is also illegal and could land you with a fine and points on your licence. Driving lessons in Fallowfield, Withington, Didsbury , Stretford, ladybarn, Hulme, Chorlton, Old Trafford, Firswood ,Whalley range, Sale, Salford Quays, Rusholme, Urmston, Trafford Park, Parrs wood, Burnage, longsight, levenshulme.